Stop letting leaves and other debris pile up in your gutters with our gutter guards. 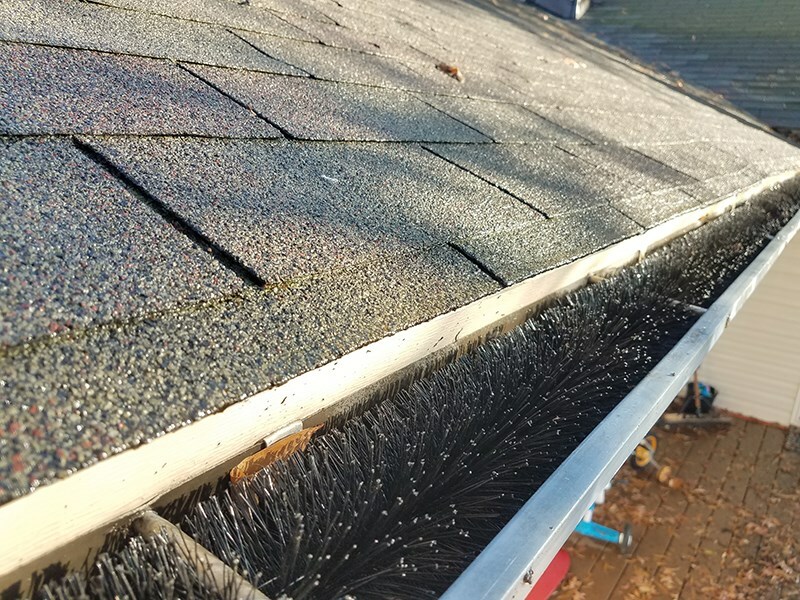 Not only is it difficult to clean out your gutters, but it can also be dangerous on large homes. Fortunately, you can minimize the number of times you clean them by installing gutter guards. These state-of-the-art products keep out leaves, debris, and rodents so that the water flow doesn’t get disrupted. In order to ensure that the gutter guards get installed properly, you should find an experienced team of home remodelers to assist you. Luckily, if you live in Northern Illinois or Southern Wisconsin, you don’t have to look far to find the experts at XL Contracting. 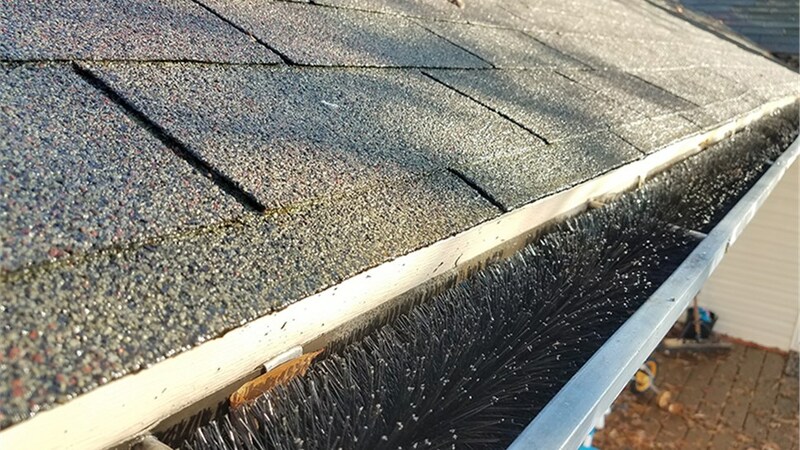 Reduce the chances of clogged gutters. Make cleaning and maintenance easier and less frequent. Prevent rusting, holes, and freezing. Decrease the risk of debris catching fire from floating embers. If you are looking for top-notch guards for your gutters, then look no further! XL Contracting is here to help. You can contact one of our professional remodelers to find the right gutter guards for your home by picking up the phone and giving us a call! You can also take a few seconds to fill out our online form, and we will provide you with a free, no-obligation project cost estimate. © 2019 XL Contracting. All Rights Reserved.